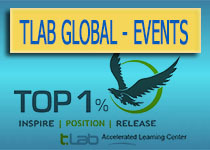 Your participation in T.LAB is very important to us, and vital to our continued success. 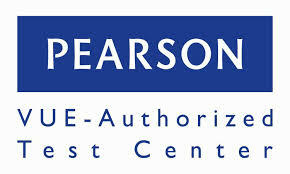 Please use the following telephone and e-mail contact information to reach us. Thank you for your interest in T.LAB.